On December 7, 2017, hackABILITY will raise awareness about emerging technology opportunities in the area of assistive technology, as well as support collaboration between educational institutions and established businesses. hackABILITY is facilitating the rapid prototyping of devices that may be considered for further development and commercialization. 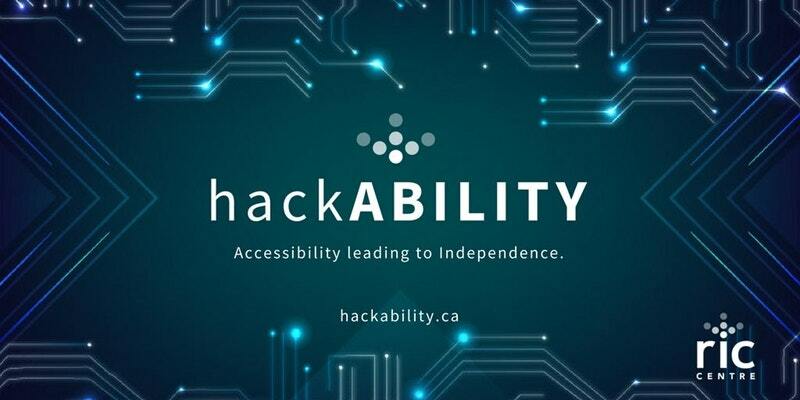 hackABILITY is bringing together teams to create solutions for defined assistive/adaptive needs in the community. hackABILITY teams consist of at least 4 people including a person with a disability or a caregiver, plus members with experience in design, coding, and engineering. Solutions will be assessed based on innovation, scalability and affordability criteria.